It seems that every fall lineup, there is one show that catches audiences in their tracks and becomes a hit for whatever reason. Sometimes the reason is unclear until later, but in the case of ABC drama The Good Doctor, the sheer humanity shining from the very first shot of the show is probably at least some of the reason why audiences reacted to it so well, that it became the most watched series of the new lineup. The show follows Dr. Shaun Murphy, a young doctor with autism, through his relocation to a prestigious hospital, and his struggles there not only with his own unique personality and difficulties in understanding social cues and in engaging with others around him, but also with the disbelief and stigma that exists regarding autism. Murphy is also coping with savant syndrome, which is a condition in which a person demonstrates unusually high abilities in one focused and localized subject or field, while having significant deficits in other fields. In Shaun’s case, his syndrome allows him to envision the human body, including every fiber, muscle and ligament, which he uses to find unconventional solutions for difficulties in the medical field. Using CGI, the show manages to allow viewers participation in Murphy’s inner scan of the body, which he performs only with his mind. The show’s sensitive nature towards Murphy found a loving audience, and the showrunners are no newcomers; they are the creators of House, M.D, a show that dealt with a genius doctor who specializes in diagnoses – and struggles with drug addiction. The Good Doctor is based on a South Korean drama of the same name, which started airing in 2013; it was also widely loved by audiences, and its concept caught the eye of ABC and Sony Pictures managers. The show is told non-linearly, with flashbacks to Murphy’s childhood with an abusive father who could not manage his different way of thinking and acting. At 14, Murphy met Aaron Glassman, President of the prestigious San Jose St. Bonaventure Hospital. Glassman became Shaun’s mentor, helped him deal through medical school, and, upon his graduation, invited him to become a surgical resident at his hospital. During the first episode, Glassman manages to convince the Board of Directors to employ Murphy, and the show follows his adventures in the hospital and out of it, with those who are sensitive to his difference; those who appreciate it; and those who see it as a weakness. Dr. Melendez has the position of overseeing surgeon at St. Bonaventure Hospital – which means he is Shaun’s boss, essentially, and Dr. Browne’s, too. He slowly is able to see Shaun’s technical abilities, but is hesitant to let him interact with patients initially. He is a perfectionist and expects nothing less of his residents that he does of himself. He is the fiancee of Jessica Preston, who is the hospital’s manager of risk assessment, and a friend to Aaron Glassman’s. 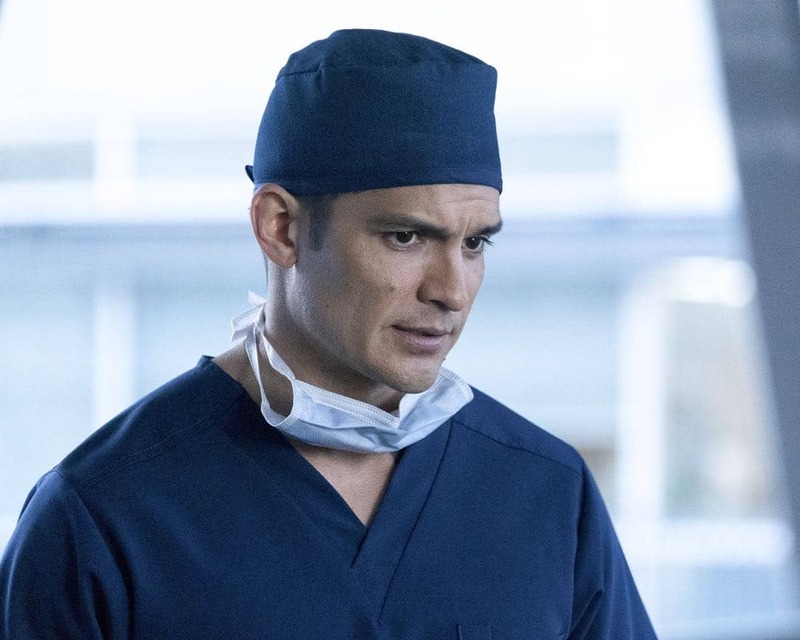 A graduate of Stanford University, Nicholas Gonzalez was the star of several TV shows, including How to Get Away with Murder and Pretty Little Liars. He also guest starred in numerous acclaimed shows such as Narcos, Bosch, The Flash, and Being Mary Jane. He supports the Children’s Hospital of Los Angeles. He resides in LA with his wife, actress Kelsey Crane, and their daughter, Ever Lee. Dr. Jared Kalu, portrayed by actor Chuku Modu, is a surgical resident from a legacy family of surgeons – a fact he is not ashamed to flaunt or use to get to the top. 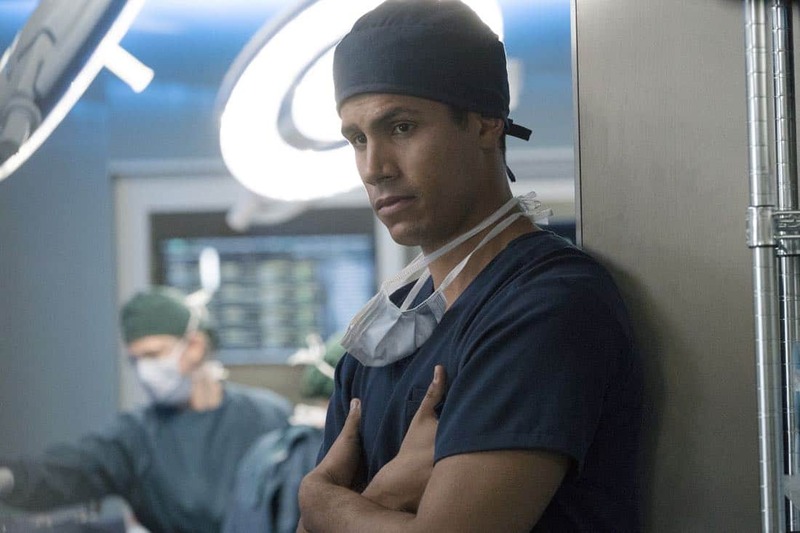 He also wouldn’t mind using unethical methods, such as stealing credit for innovative ideas from Dr. Murphy – as long as it means he is the leading surgical resident, and is in Dr. Melendez’s good favor. This sometimes puts him at odds with Shaun, who fails to understand his behavior. Chukuma “Chuku” Modu plays the part of Dr. Jared Kalu on the show. Also an Englishmen, he was born in Hammersmith to a Nigerian/German father and Irish/English mother, and became interested in sports, especially boxing, in which he is still involved as a hobby. 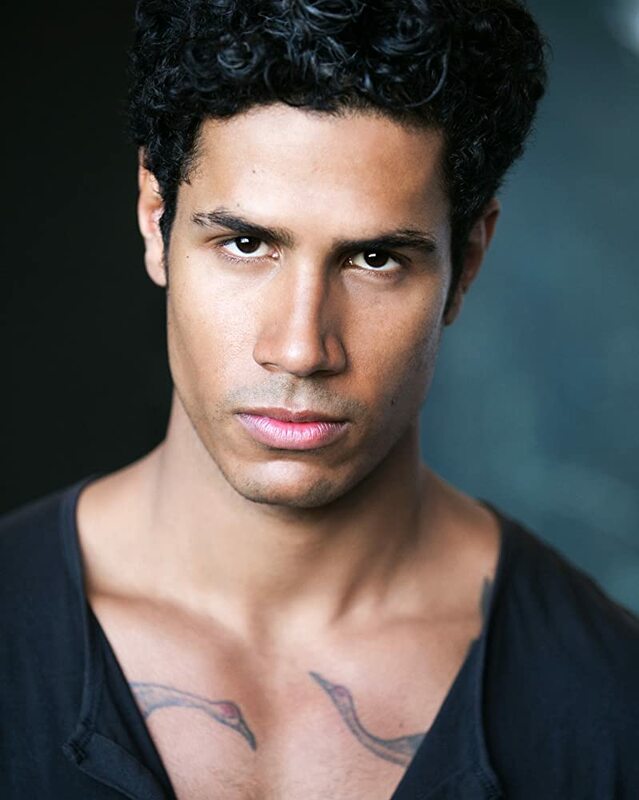 His acting credits include most notably a recurring role in HBO’s hit series Game of Thrones. He was classically trained in the Richmond Drama School. Paige Spara plays Lea, who happens to live in the apartment next door to Shaun’s, and provides much of the show’s comedic relief moments. Quirky and emotional, she does and doesn’t understand Shaun’s difficulties at the same time, simply accepting him as he is. During later episodes, the two flirt, and Shaun learns many valuable lessons about relationships and social cues from his interactions with her, which he often brings up for discussion with Dr. Browne. Paige Spara is an American actress, the youngest of The Good Doctor set (well, but not younger than the child actors who play in the flashbacks…). She has only three credits to her SAG name: Home Again, a 2015 film about the life of a single mom in Los Angeles, starring Reese Witherspoon; Kevin from Work, a 2015 TV comedy; and Stale Ramen, a 2018 film currently in post production. She’s good friends with Highmore, and is very present on social media, especially Twitter. Allegra Aoki is the chairman of the Board of Directors of St. Bonaventure Hospital and the vice president of the foundation that controls its funding – a main figure to get around in employing Murphy and keeping him employed. She is calm and collected, and expresses sympathy towards both Glassman and Murphy, but is at the end of the day committed to the continued activity of the hospital over one singular patient – or doctor. 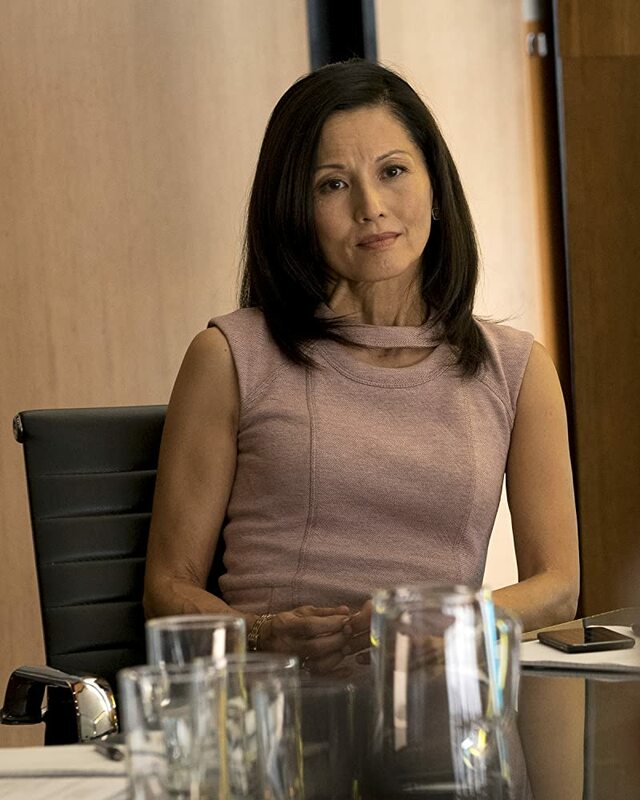 Tamlyn Naomi Tomita is a film actress who made her unforgettable debut in the film Karate Kid in 1986, and later on films such as The Joy Luck Club, Four Rooms, The Day After Tomorrow, and Teen Wolf. She appeared on TV shows such as Glee, 24, and How to Get Away with Murder. Tomita was born in Okinawa, Japan, and has guest starred in numerous TV shows: Chicago Hope, The Agency, Living Single, Murder, She Wrote, Providence, Crossing Jordan, and many others. Head of Surgery at St. Bonaventure Hospital, Dr. Andrews has serious doubts regarding taking on a person with autism as a surgeon on the team. Upon the first episodes, he quotes the symptoms of autism to the Board of Directors in the meeting deciding the fate of Murphy, where Aaron Glassman attempts to persuade the board Murphy would be a good addition to the hospital, and asks: “Does it sound like I am describing a surgeon?” He slowly learns to appreciate Shaun’s skills, however. Hill Harper is most noted for his role in CSI: NY, and is also a bestselling author, and a philanthropist. He starred in the acclaimed TV show Homeland, and hosted a show called How It Really Happened with Hill Harper. He is the author of four New York Times bestselling books, and is a political advocate for the NAACP. He created an all natural skin product line for men and women after researching effects of products on the skin following his diagnosis with thyroid cancer. Richard Schiff is probably most well remembered from his role as Toby Ziegler on hit TV show The West Wing, for which he won an Emmy. He guest starred on pivotal episodes on many TV shows, such as In Plain Sight, Criminal Minds, Chicago Justice and Murder in the First. On film, he appeared on Ballers, American Fable, Shock and Awe, Imagine That, and Martian Child, among others. He is married to actress Sheila Kelley and has a son, Gus, and a daughter, Ruby. 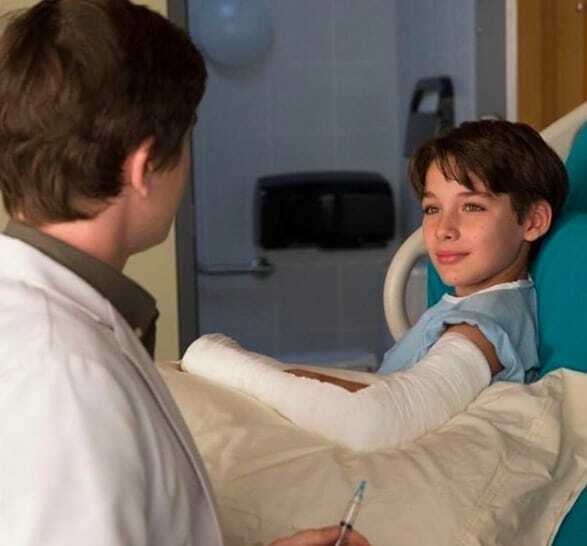 The Good Doctor, much like House, M.D, which was created by the same producers, has a semi-linear storyline that includes flashbacks, mainly to Shaun’s childhood in Casper, Wyoming, where he suffered abuse by his father’s hands and watched his brother die. The young Shaun was unable to deal with the trauma, and his abilities stayed unexplored until he met Aaron Glassman, who became his mentor. Following this, he opened up and began his interest in the medical field, though he is still unable to process the trauma. Graham Verchere is a Canadian actor who is known for his roles in Fargo, the 2014 show, and in the Arts Club production of Mary Poppins, where he played Michael Banks, in 2013 and 2014. He also participated in the Vancouver Arts Club productions of Flick and of A Christmas Story in 2015. He has worked on the film Summer of ‘84, which is currently at its last stages of post production, and due to hit theaters in early 2018. Verchere studies on set when need be. Nurse Friday is a “typical nurse” at the hospital, who engages with Shaun and the others in a direct, nonsense way. She only appeared on 2 or 3 episodes in the season. It is known, however, that the creators of The Good Doctor were criticized for their ignorance of the importance of nurses’ roles on their previous hit project, House, M.D. They seem to have taken this point to heart (and they apologized, as well), and the shots of Bonaventure hospital are usually filled with nurses doing their work (which is pivotal). Eve Gordon is an American actress. Hailing from Pittsburgh, she is an actress as well as a director, and is known for her work on Avalon; on the immortal film, Honey, We Shrunk Ourselves! ; and on the sci-fi thriller drama film The Circle, which boasts a star studded cast: Emma Watson, Tom Hanks, Beck, Bill Paxton, and others. Gordon has been married to actor and writer Todd Waring since 1987. They have two children. Steve is Shaun’s brother, whose fate is revealed using flashbacks to Shaun’s incredibly troubled childhood in the small town of Casper, Wyoming. Steve protects his brother from their abusive father constantly; so much so that he ends up dying to save Shaun, which Shaun witnesses, and hasn’t the tools to deal with the trauma. In one of the flashbacks, Steve says to Shaun: “Don’t forget – you’re the smart one. You can do anything.” Shaun recalls that moment often. Dylan Kingwell is a Canadian child actor who has moved to LA to pursue an acting career. He is known for his work on The Hallmark Channel’s “The Christmas Note”, where he played the lead role, as well as the Disney Channel film “Once Upon a Christmas”. He appeared on the TV shows The Returned and Supernatural. 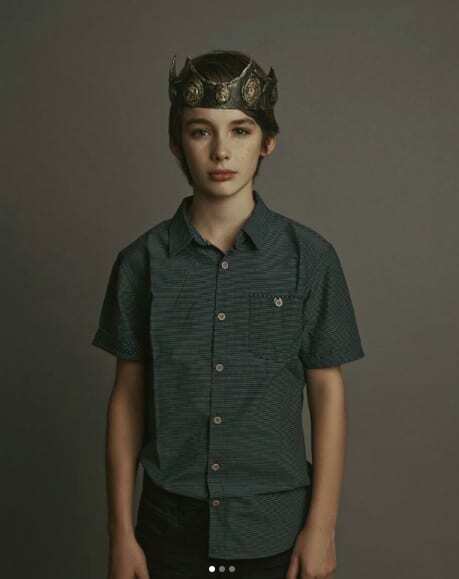 Kingwell enjoys sports and is eager to spend time on set, “masterful” according to his cast mates at dividing his time between acting, hobbies, and on-set school. 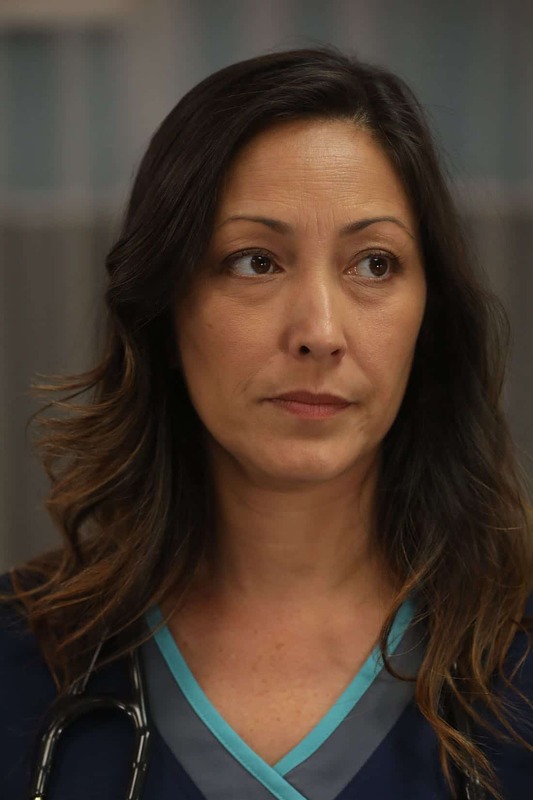 Dr. Lim is a senior doctor at the hospital; at a pivotal episode, in which Shaun is caught in a robbery at a store and a bystander get hurt, she makes the life-or-death decision to send in a replacement when Claire finds herself unable to operate on a patient when an offensive tattoo is revealed on his body in the operating room. Dr. Lim is featured mainly as decisive and fast paced. She puts Claire on “babysitting” duties following the operation at question. Christina Chang is a Chinese-Filipino-Thai-American actress who holds a Master’s of Fine Arts from University of Seattle. She moved to the US at 17, and following graduation from the university, guest starred in several shows and films: Random Hearts, 28 Days, Girl’s Club, and Globe Trekker, which she hosted. She is interested in pursuing social work – which was her mother’s profession – and studies the trapeze. She also speaks fluent Mandarin Chinese. Jasika Nicole guest stars as Carly on the show as a doctor who works with St. Bonaventure hospital’s international humanitarian program, and communicates with Shaun via her location in an isolated room where she is with a patient, which creates somewhat of a comedic effect. Carly seems both impressed and amused with Dr. Murphy’s oddities. It is known that House, M.D’s creators have a tendency to create catchphrases in their show (“Is it Lupus?”) on House. Carly created one herself: “The blood doesn’t lie,” she responds to Shaun when he questions a diagnosis. Jasika Nicole Pruitt, known as Jasika Nicole, is an actress, writer, painter, producer and fashion designer from Alabama. She currently provides the voice for Dana Cardinal on the show Welcome to the Night Vale, and plays Keisha, the hero and narrator on the podcast Alice Isn’t Dead. Nicole has been featured on OUT Magazine several times and has a website that follows trends and lifestyle, fashion, art and cooking. She has been married to Claire Savage since 2013. Nurse Jag Dhanoa is a nurse at San Jose St. Bonaventure Hospital who often shares advice and experiences with Shaun, taking him under his wing somewhat. Stressing the actual, real life fact that nurses do huge amounts of work in hospitals, and breaking the stereotype of a female nurse, Dhanoa is in many ways a representative force for the working minority on the show. He’s appeared in 3 episodes out of the season. 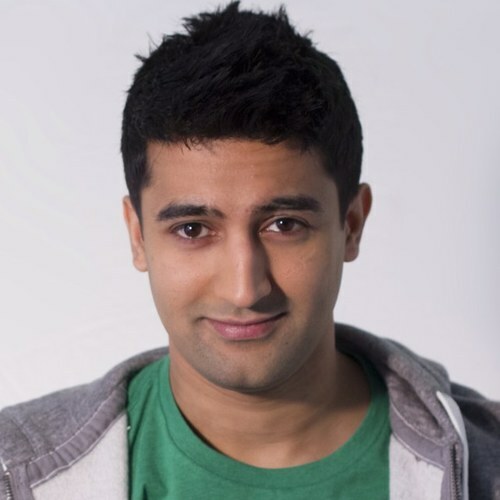 Adil Zaidi is a prime example of humble beginnings: before he went into acting, he worked at a sandwich shop, Belly Buster Submarines, and used to, after work, buy sandwiches for the homeless as a gesture of good will. Zaidi is an actor and a producer, who is most notably known for his work on the 2005 TV series Supernatural, and on the 2015 TV show Lucifer, in which Lucifer spends some “times on earth”. Dr. Claire Browne is the first at St. Bonaventure Hospital to create a special connection with Shaun, understanding his emotional and communicational needs. Browne, a brilliant young resident, defends fellow resident Shaun to those in the hospital who consider him weak or a bad choice to be a surgical resident. She also helps him with his love life, giving him “flirting lessons” and advice regarding his neighbor Lea, whom he is interested in getting to know better. 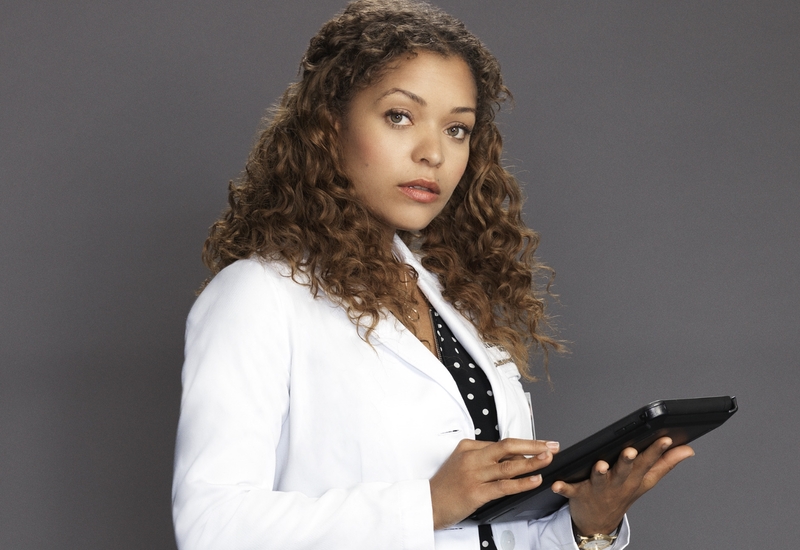 Also English, Antonia Thomas is, similarly to Highmore, a daughter to an artistic family. Her father is an opera singer, and her sister is an actress. Thomas is also a gifted painter and a talented mezzo-soprano, and studied at the Old Vic Theatre School. Her most notable roles were on Sunshine on Leith, for which she received major critical acclaim, Misfits, Northern Soul, and the Netflix TV series Lovesick. 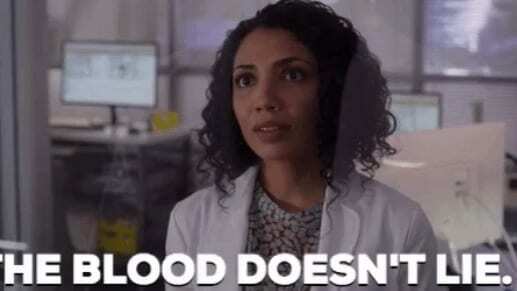 Jessica Preston, portrayed on The Good Doctor by Beau Garrett, is the hospital’s in-house lawyer, head of the risk-assessment department, and the daughter of the hospital founder – a friend of Aaron Glassman, the hospital’s president. She is also engaged to Dr. Neil Melendez. She hopes to prove her worth beyond her legacy in the hospital, and sometimes stands at odds with her role as head of risk management and her friendship with Glassman when he insists on employing Murphy. Freddie Highmore plays protagonist Dr. Shaun Murphy, a young doctor who deals with both high-functioning autism, and savant syndrome. Savant syndrome is a condition wherein an individual has genius level abilities in one, very localized field of brain processing – and lacks in many others. For Shaun, it is his visually see the inside of the human body, and notice seemingly unimportant details to see the bigger picture – and often save lives. Still, he struggles with basic social perception, use of language and abstract concepts. 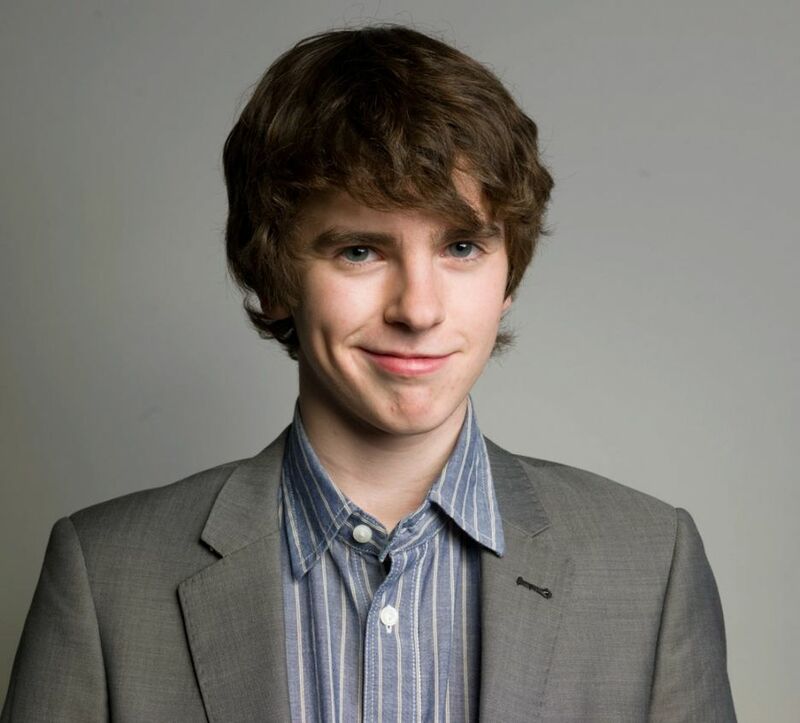 Born in Camden, England, to a show business family, Freddie Highmore began acting as a child, and immediately landed some serious roles: he came to international prominence after his moving role in Finding Neverland, and his portrayal of Charlie Bucket in Tim Burton’s Charlie and the Chocolate Factory. He has a double degree in Spanish and Arabic from Cambridge’s Emmanuel college, and upon his return to acting following his education, was part of the series Bates Motel, to high critical acclaim.